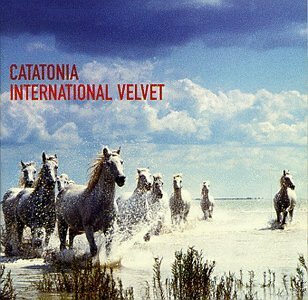 Download "Catatonia - Mulder and Scully" for FREE!!! So tell me something I don't know. If my head is full you, is there nothing I can do? Must we all march in two by two by two? So what have you got to say to that? And what does someone do without love?